This is one of the earliest Parasit Studio projects. 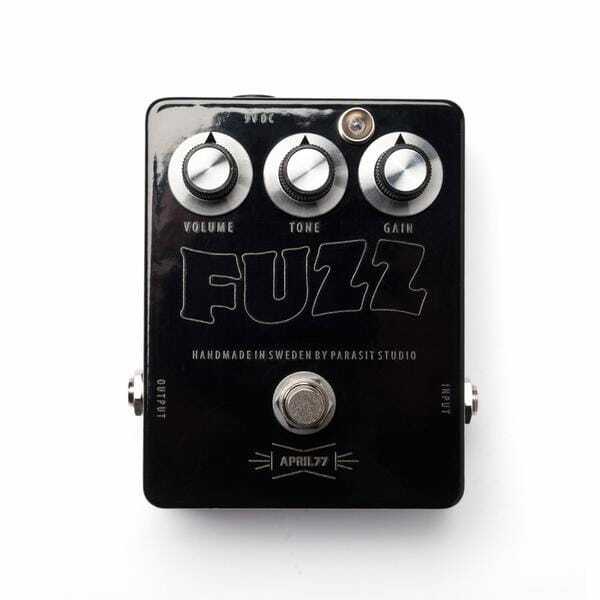 It's a simple transistor based fuzz with some similarities with a Big Muff, but far from being a clone. The two middle gain stages are replaced with a discrete op amp. Compared to a Big Muff it's clearer and tighter sounding, and it doesn't have as much gain.